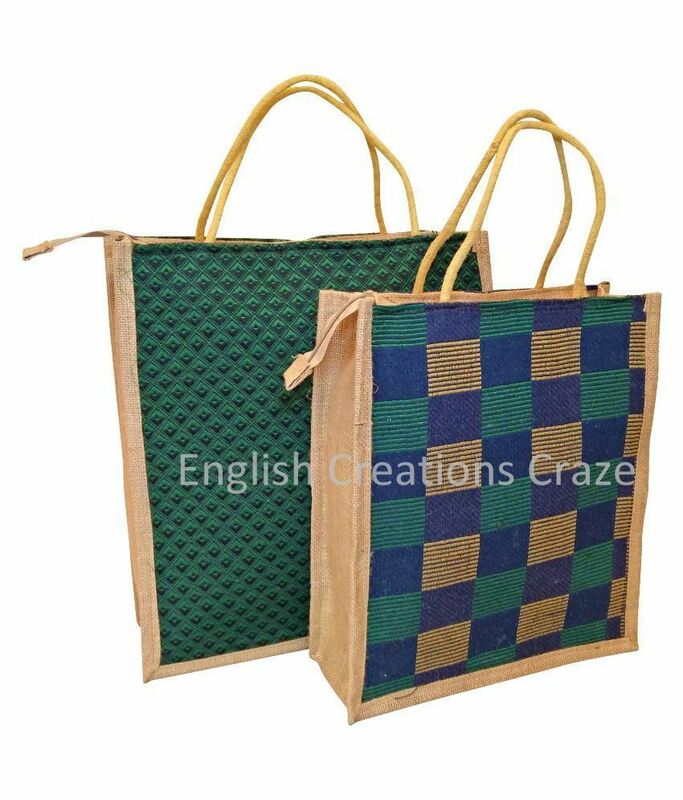 Offering mesmerizing range of our fancy jute bags that are widely available as shopping bags, fancy bags, gift bags and promotional bags. Our wide spectrum of these products attracts immediate attention of the customers.Importers buy Wholesale scarves in bulk quantity at Competitive prices as ENGLISH CREATIONS CRAZE is an exporter From India, wholesaler, manufacturer, supplier of scarves , shawls , stoles , bags , ponchos , jacquard scarves , printed scarves, Pareos, Kaftans, Sarongs, Kimono , in all kind of fabrics From India. We manufacture, export and supply Jute Bags to our customers in Amritsar, Punjab, India.We manufacture these Jute Bags in bulk and sell them at wholesale prices.Buy Wholesale scarves in bulk quantity at discounted prices as ENGLISH CREATIONS CRAZE is a wholesaler From India, manufacturer, supplier, exporter of scarves, shawls, stoles, Pareos , Kaftans, Sarongs, bags, ponchos, Kimonos, jacquard scarves, printed scarves, fabrics. We manufacture, export and supply an exclusive collection of Jute Handbags in Amritsar, Punjab, India. These Jute Handbags are presented in bright and sophisticated colors.Importers buy Wholesale scarves in bulk quantity at Competitive prices as ENGLISH CREATIONS CRAZE is an exporter From India, wholesaler, manufacturer, supplier of scarves , shawls , stoles , bags , ponchos , jacquard scarves , printed scarves, Pareos, Kaftans, Sarongs, Kimono , in all kind of fabrics From India. 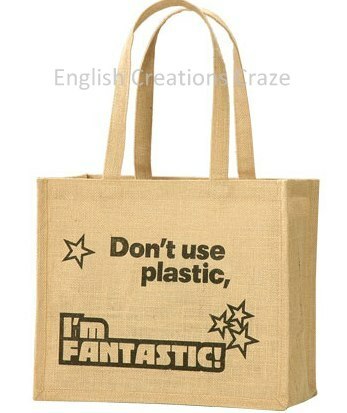 We export, manufacture & supply our clients outstanding collection of Jute printed bags from Amritsar, Punjab, India. Offered Jute printed bags are made under the guidance of our experienced team members that provide them an amazing look.Clients can buy Wholesale scarves in bulk quantity at Competitive prices as ENGLISH CREATIONS CRAZE is a manufacturer From India, wholesaler, supplier, exporters of scarves, shawls, stoles, bags, ponchos, Kaftans, Sarongs, Kimono , printed scarves, jacquard scarves, Pareos and fabrics. 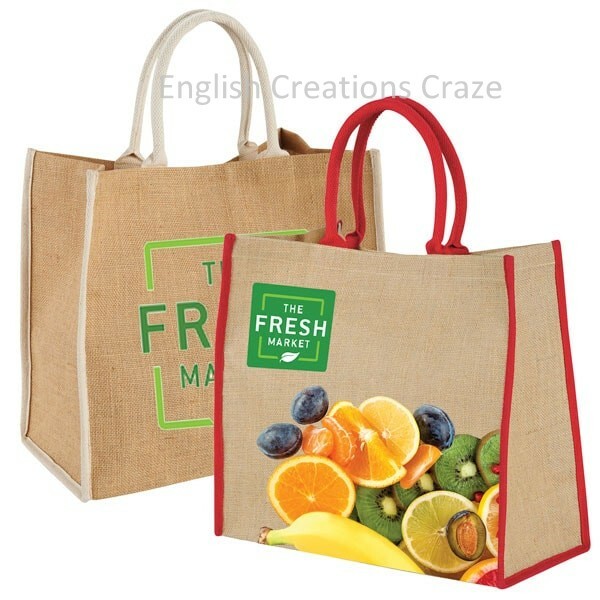 Being into the business of offering, we have been able to serve our valued clients with a wide range of Jute jacquard bags in Amritsar, Punjab, India. These Jute jacquard bags are typically worn by all girls & women.Customers can buy Wholesale scarves in bulk quantity at discounted prices as ENGLISH CREATIONS CRAZE is a supplier From India, wholesaler, manufacturer , exporter of scarves, shawls, stoles, bags, ponchos, Pareos, Kimonos, jacquard scarves, printed scarves, Kaftans, Sarongs, and Fabrics. 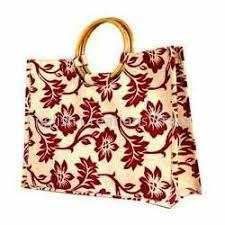 We manufacture, export and supply Embroidered Jute Bags in Amritsar, Punjab, India. 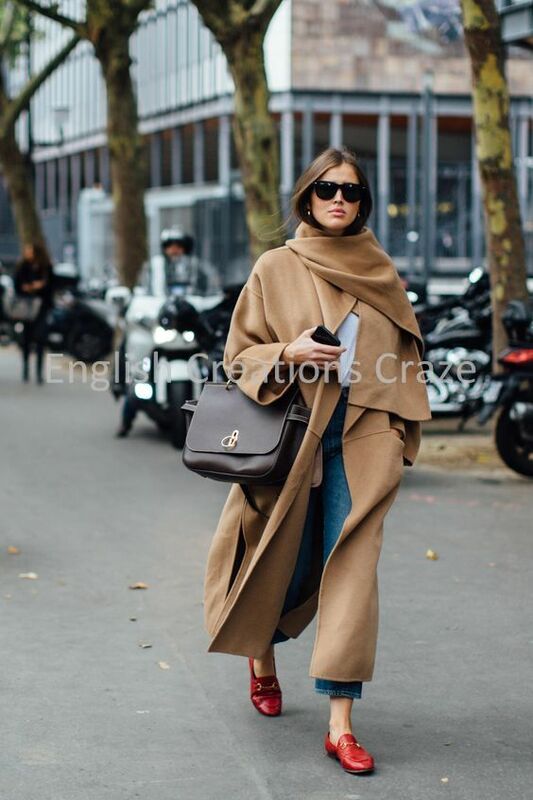 The Embroidered Jute Bags are having different colors and absolutely suitable for daytime as well as evening occasions.Clothing stores can buy Wholesale scarves in bulk quantity at discounted prices as ENGLISH CREATIONS CRAZE is a supplier, wholesaler, manufacturer , exporter of scarves, shawls, stoles, bags, ponchos, Pareos, Kimonos, jacquard scarves, printed scarves, Kaftans, Sarongs, and Fabrics From India. We manufacture, export and supply top quality of Latest Jute Bags in Amritsar, Punjab, India.Feel the day like never before with our special collection of Latest Jute Bags provided by leading exporter, manufacturer & supplier from Amritsar, Punjab, India.Brands can buy Wholesale scarves in bulk quantity at discounted prices as ENGLISH CREATIONS CRAZE is a supplier, wholesaler, manufacturer , exporter of scarves, shawls, stoles, bags, ponchos, Pareos, Kimonos, jacquard scarves, printed scarves, Kaftans, Sarongs, and Fabrics From India.